Everyone knows you should keep a spare tire in the trunk of your car, and possibly tools like jumper cables and scissor jacks. 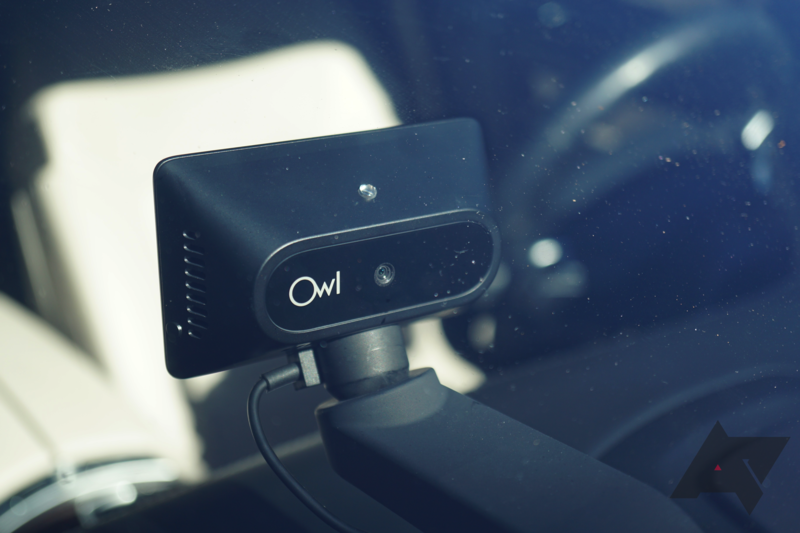 Dashcams can be just as helpful as those, but many American drivers never install one. This can be for many different reasons — most them are ugly, the driver thinks they don't need one, and so on. 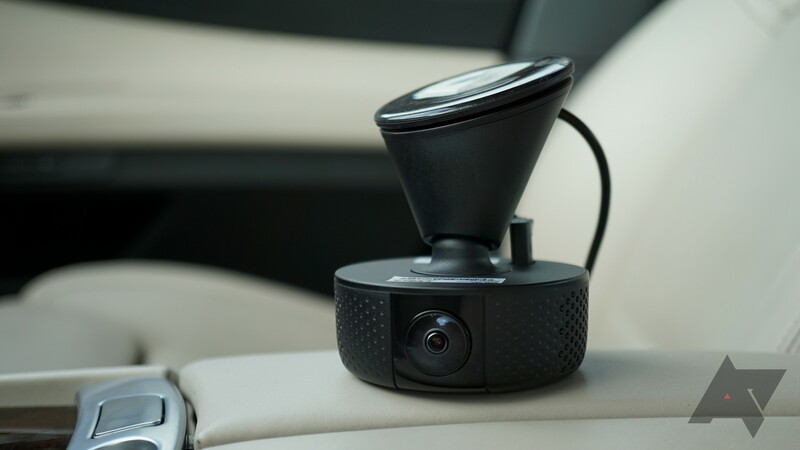 At the moment there are two approaches to staying connected to your digital world while driving: a dedicated vehicle system with a permanent screen, or a phone in a car dock. (Or you could just be a dangerous jerk and use your phone in your hands while you're driving, I suppose.) JBL would like to offer a more elegant alternative: the Smartbase. 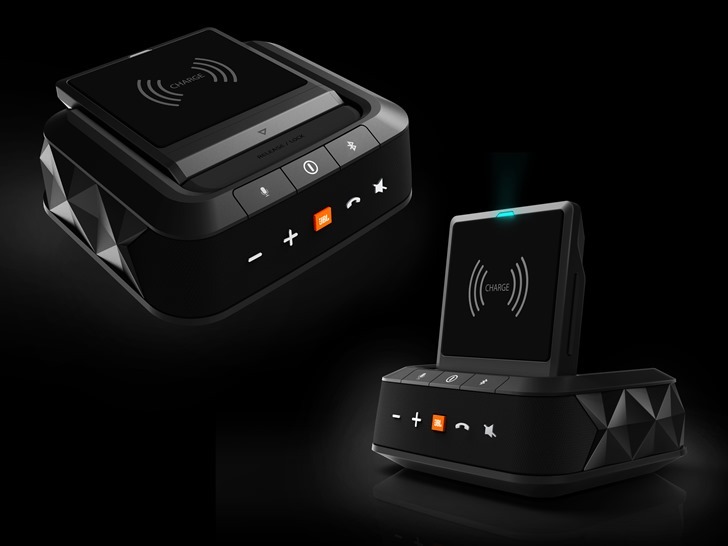 This gadget combines a phone dock, wireless charger, and an external speaker for hands-free calls. Even better, it works with existing voice control and safety services - Google Now on Android and Siri on iOS. 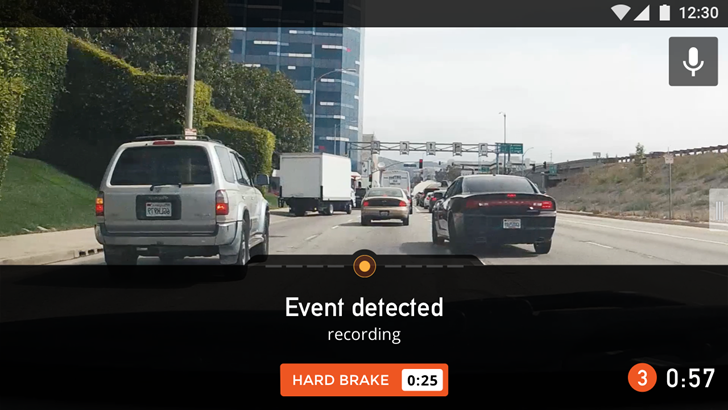 A dashcam is one of those things that seems only slightly important until about five minutes after a fender-bender, wherein it becomes retroactively essential. 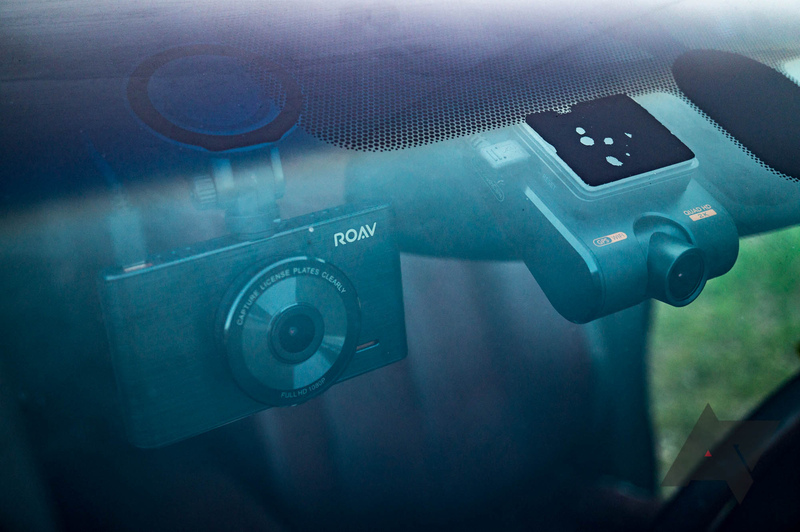 Even so, those dashboard-mounted cameras don't grown on trees, so most cars in the US still aren't equipped with them. Nexar, a new Android app that's currently in "unreleased" status on the Play Store, aims to fix that. 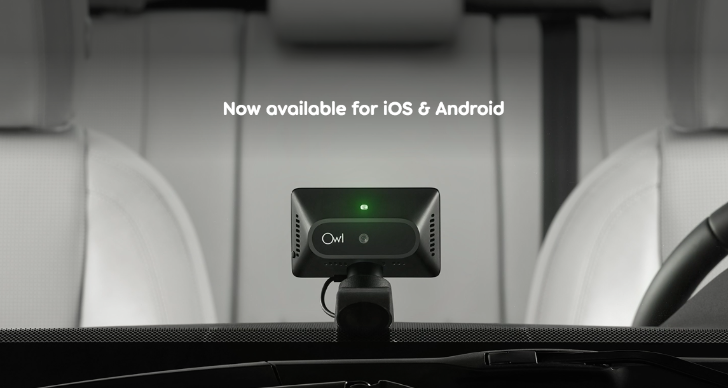 It turns any Android device into an AI-powered dash cam - all you need is Android 4.1 or later, a rear camera, and some way to mount it in your vehicle.